Virtual travel from Japan to California brought up the topic of the state symbols… like, the official State Insect of California? The California dogface butterfly or dog head (Zerene eurydice) was designated the official State Insect in 1972. 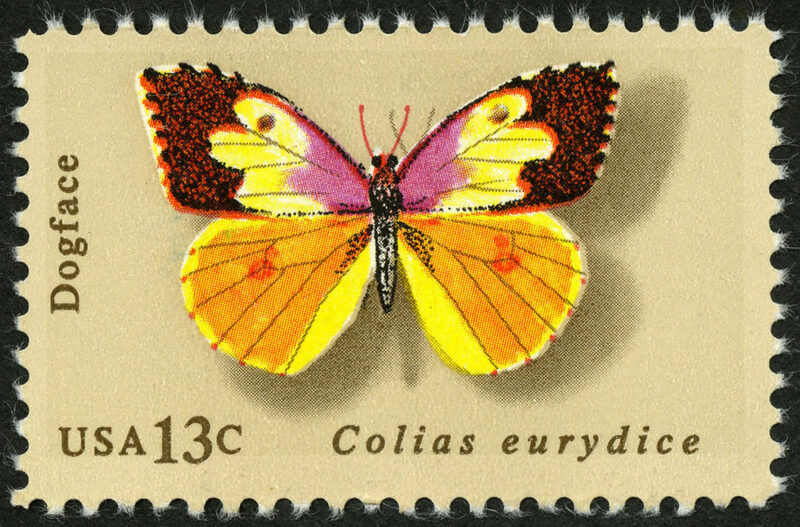 The butterfly is found only in California from the foothills of the Sierra Nevada to the Coast Ranges and from Sonoma south to San Diego. The male has a yellow silhouette of a dog’s head on its wings. 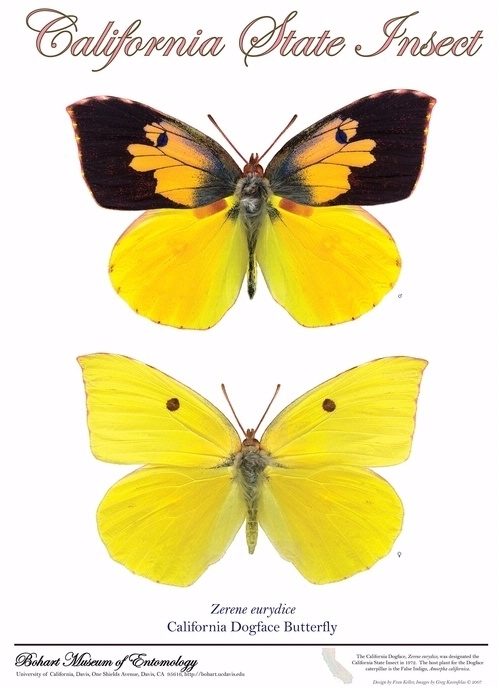 The female is usually entirely yellow with a black spot on the upper wings. From the butterfly to adding its habitat to our native Bird&Butterfly B&B is only a step… Salvia Pozo Blue is the first addition to the latest spring blooms and butterfly flowers! This entry was posted in .butterflies, .CA, .Placer, .plants, .Shutamul_Bear_River_Preserve and tagged California State Insect, Dogface Butterfly, Placer Land, Salvia Pozo Blue, Shutamul Bear River Preserve. Bookmark the permalink.